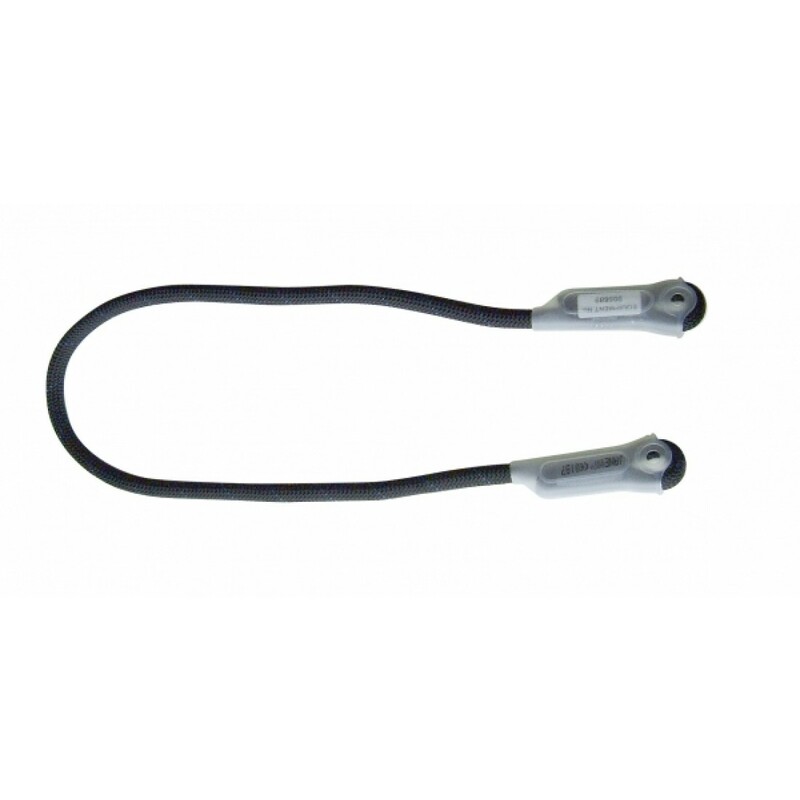 Lanyard made of dynamic rope with stitched terminations. These have plastic protectors that ensure that the karabiners are optimally positioned. Length: 200cm.